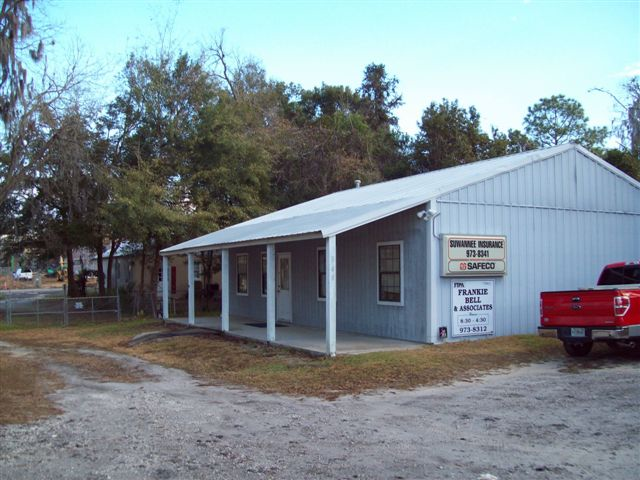 Farm / Agricultural Insurance - Live Oak FL & Lake City FL - Suwannee Insurance Agency, Inc. Whether you’re a local grower or a large cultivator, we understand the value of insuring your greatest asset. At Suwannee Insurance Agency, Inc., we’re dedicated to providing the agricultural coverage and services you need to keep your farm or ranch protected – so you can focus on maintaining a smooth operation. We know that you work hard as a farmer, and at Suwannee Insurance Agency, Inc. we want to extend that same courtesy to you by keeping your farm and everything on it insured. Our insurance specialists are sensitive to your individual needs and will work with you to find a policy that best suits your farm or ranch. You’ve worked hard to build your farm into a business. 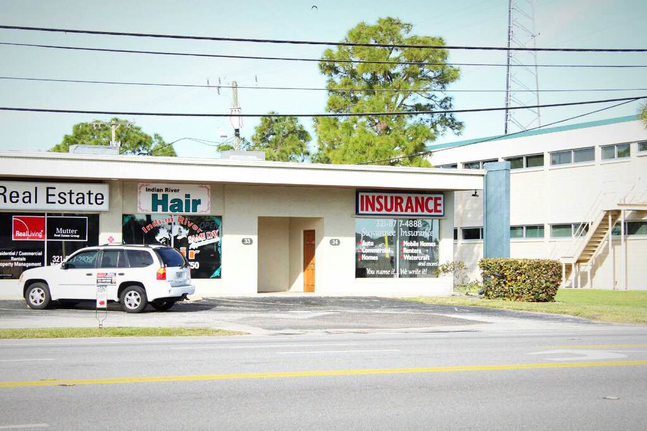 Suwannee Insurance Agency, Inc. will work even harder to ensure that your business is protected. 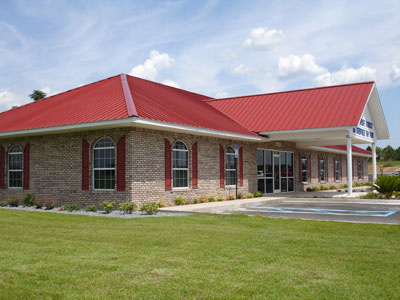 We provide insurance solutions for farmers near Live Oak, Lake City, Merritt Island, Gainesville, Madison, and Jasper.